– illegal gold mining. Their operations spread from Ecuador and Venezuela, all the way up through Central America to Mexico, and eventually to the United States. In 2012, the Rastrojos were found responsible for the massacre of 10 people outside the Colombian city of Bogota. Officials can find no motive for the attacks as the individuals who were attacked had no immediate connection to any paramilitary group in the region. 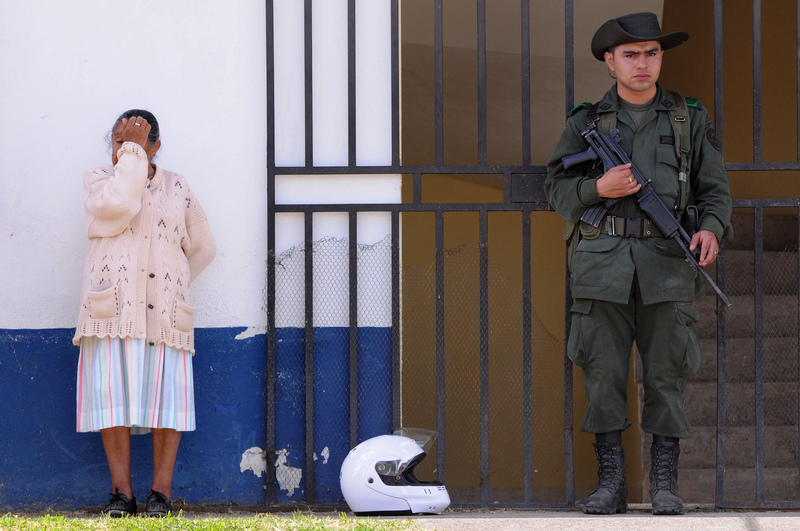 Despite the strength of the group, many of the Rastrojos leaders were caught following the attack and Colombian military officials are confident that they will soon neutralize the cartel.